Looking for an adventure? Catch a ferry east from Brisbane’s coastline and unwind on two of the world’s largest sand islands. Feel the sand between your toes in a morning yoga class, take the family on a beach camping trip, or shorten your bucket list as you learn to surf the crisp turquoise waves. If hinterlands and hills are more your speed, drive north for barbeques and paddling around fresh water lakes, or head south for cool mountain air hikes. If you prefer to relax then there are beaches, islands, markets and cafes. For those who are adventurous, there are theme parks, wildlife experience, water adventures and plenty of rainforests to be explored. 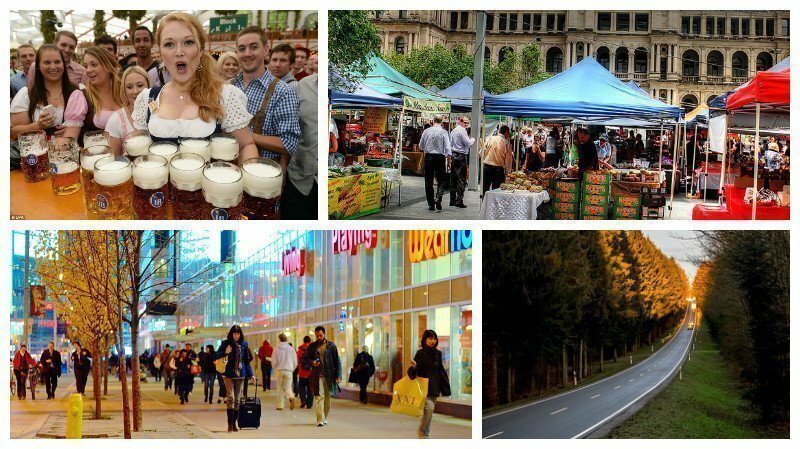 You will never run out of options in Brisbane with activities for every pace, interest and lifestyle! Stay in city and see Brisbane’s scene take off. Laugh, cry and marvel at the weird and wonderful antics of a cheeky city-wide festival, wander through magnificent art shows. In December, Christmas celebrations will restore your sense of wonder, whole shopping in Brisbane is hands-down the best in Queensland as international retailers like H&M and ZARA join our own blend of stylish Australian boutiques.